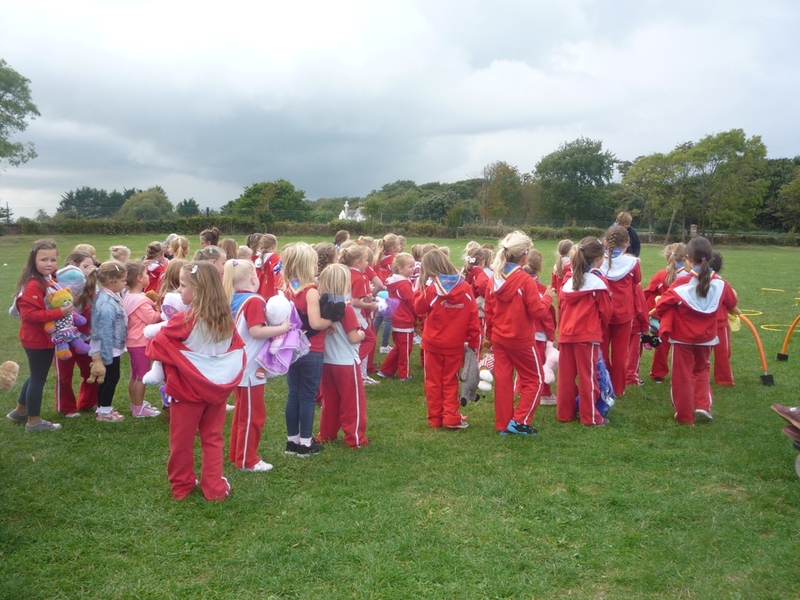 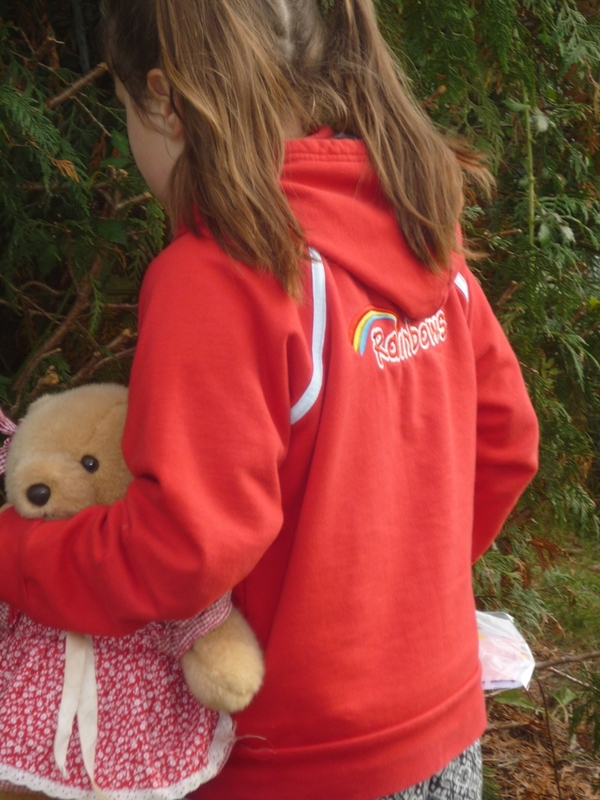 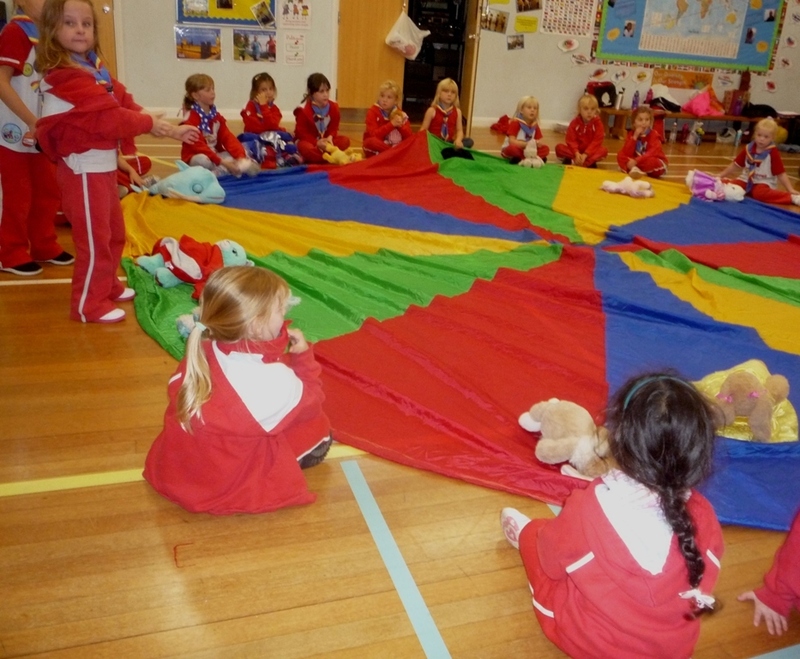 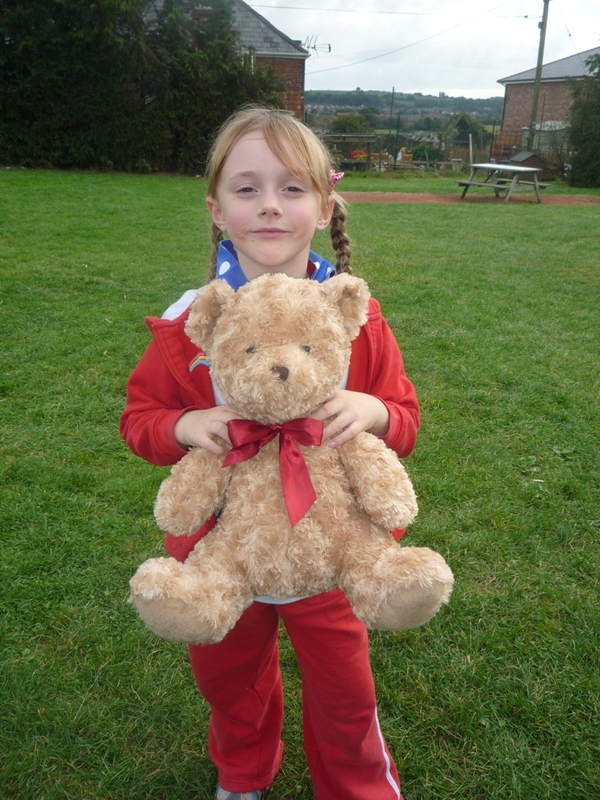 If you went down to the Rainbows Teddy Bears’ Picnic there were certainly some big surprises. 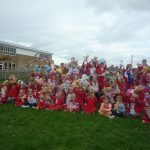 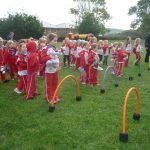 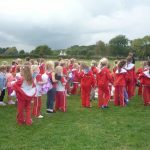 This event was to celebrate the annual Section Competition for the Daisy Day Trophy and this year the theme was Teddy Bears. 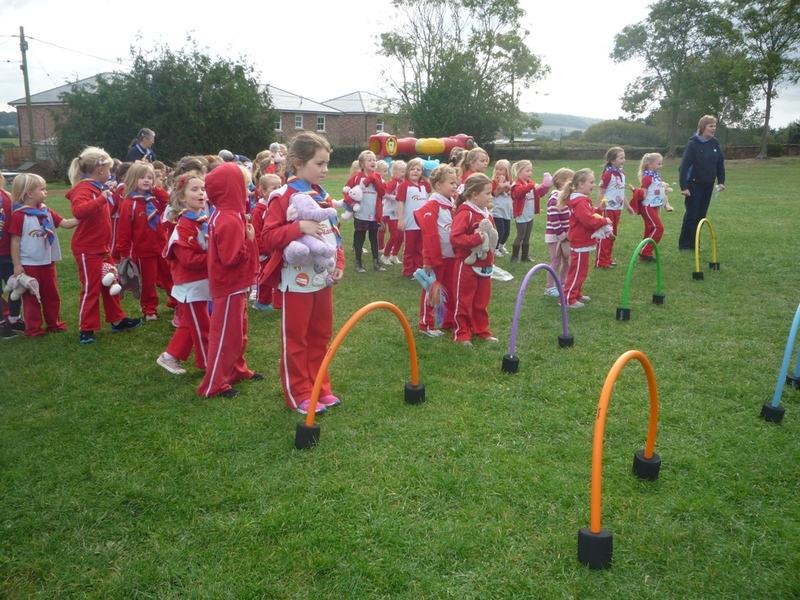 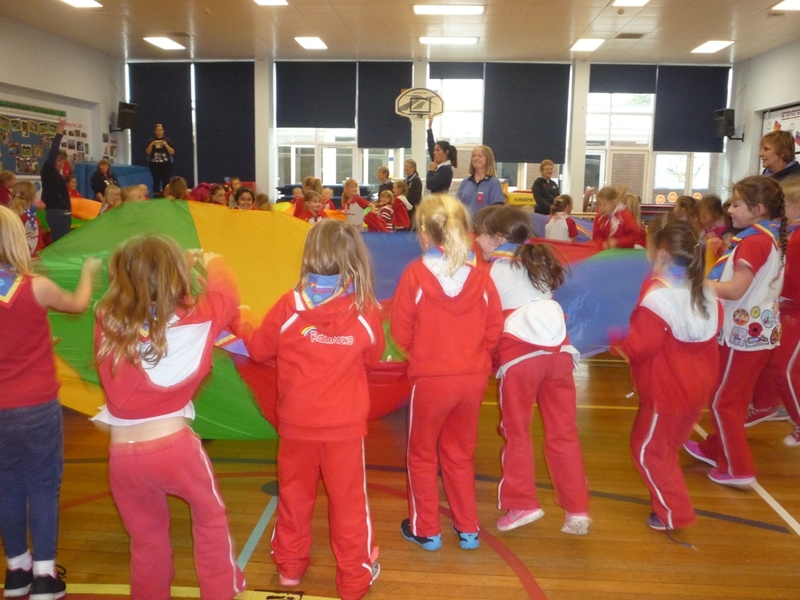 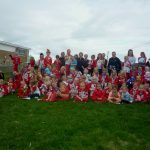 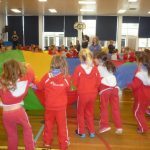 Dozens of Rainbows and their leaders attended. 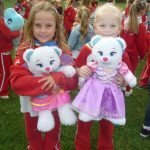 All things Teddy Bear were included in the programme of events. 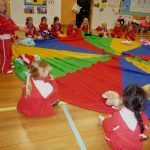 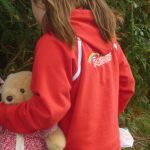 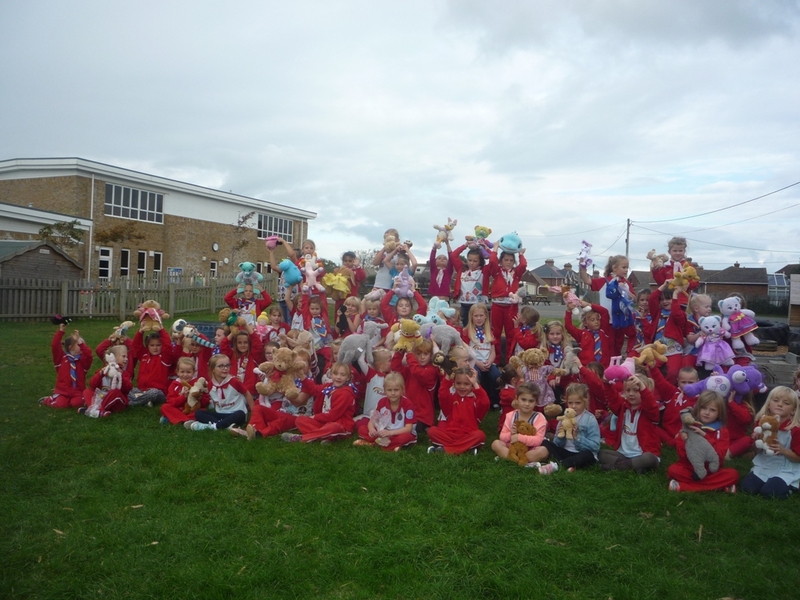 Every Rainbow made a Teddy Bear mask and had to make her own food for the big picnic with all the girls learning how to prepare sandwiches, decorate biscuits and assemble fresh fruit kebabs. 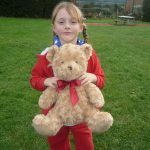 Games were based on Teddy Bears too as was a singsong. 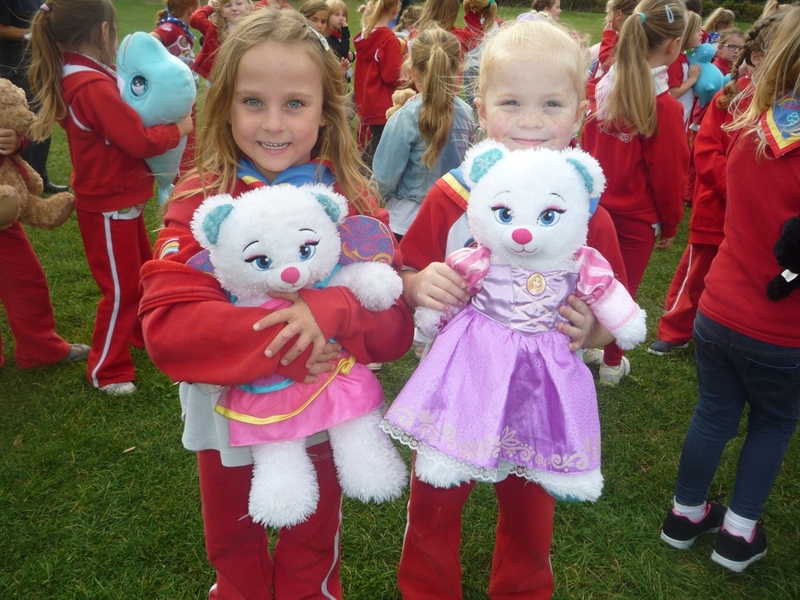 For ‘Hunt the Teddy’, all the hidden Bears had a numerical value and the Rainbow with the highest score was the winner of the Daisy Day Trophy. 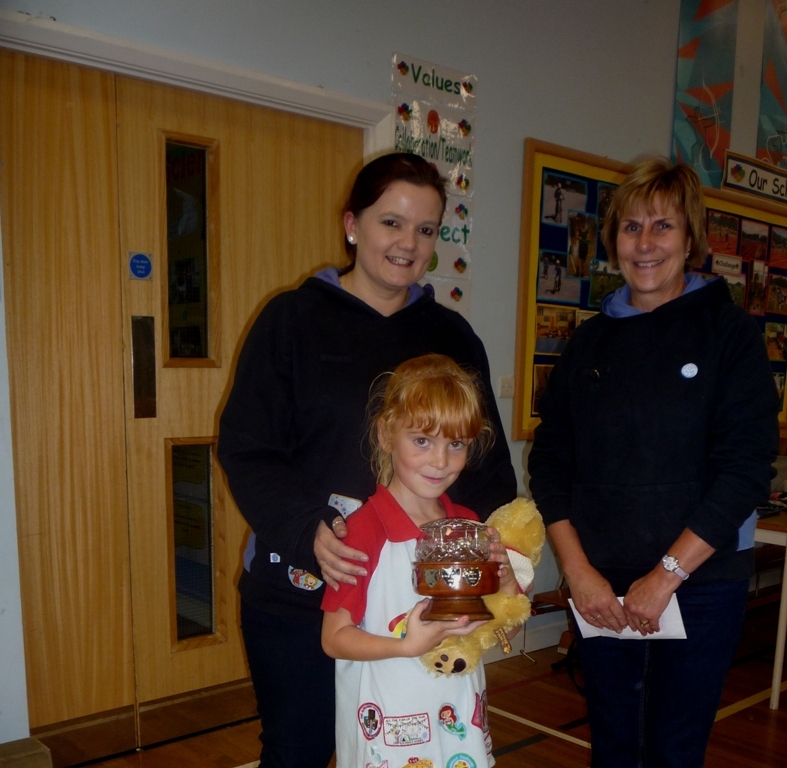 This year the trophy was presented to Maisie Young (6) from Parkhurst Rainbows. 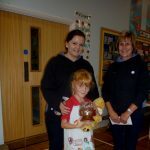 Maisie was presented with the Trophy, which is presented in remembrance of Daisy Thomas one of the original Girl Guides on the Island who was a Girl Guide in Newport, by Carol Firth and Maisie’s Rainbow leader Kim Arnell. 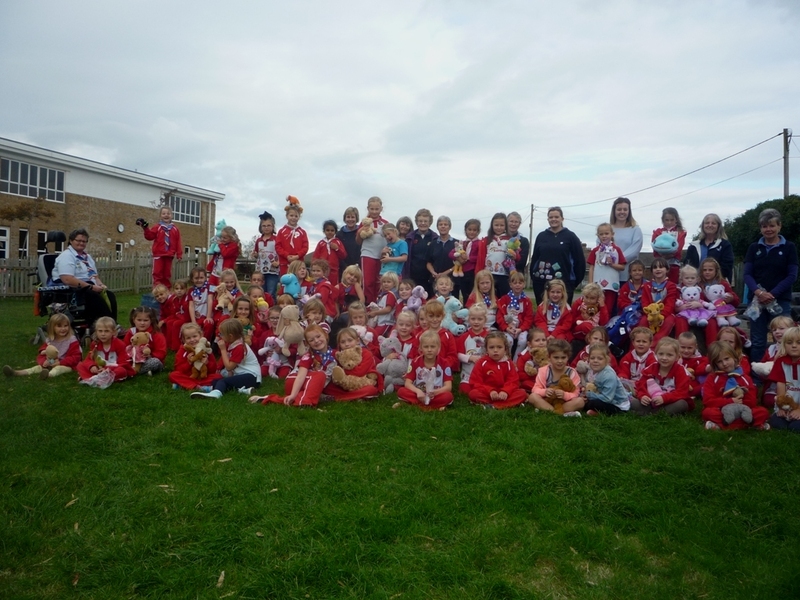 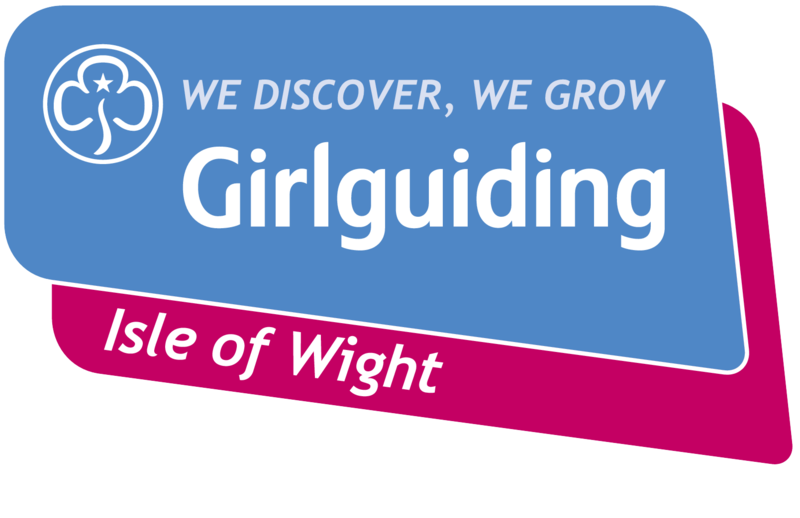 Organisers of this special day for Rainbows, the youngest members of Girlguiding IW, were Carol Firth, Needles Section Commissioner and a team of Rainbow Unit leaders.